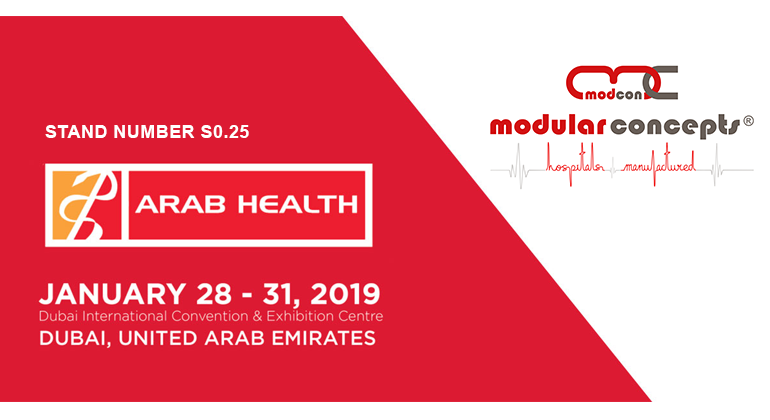 We are pleased to announce our participation at Arab Health, one of the largest exhibition in the MENA region, where the healthcare world comes to do business. Capabilities - Volumetric Modular Offsite Construction of Hospitals and turnkey medical engineering. Arab Health Visitor registration during the show days will be charged at AED 100 - so register today for your FREE access to the exhibition! Participation is free, as long as you register in advance. We are looking forward to meeting you at the congress.